The one thing that will characterize this colossal fest is the magnum opus set of seven islands. On the 26th, 27th and 28th January, the history of Mumbai will be re-told through a never-before-seen set of seven islands of Art, Music and Dance, Central, Food, Bollywood, Heritage and Mumbaikars Island, spread across 2 lakh sq.ft on MMRDA grounds, BKC. This set will be designed by none other than the renowned art director NITIN KULKARNI who has worked on sets of several Bollywood Blockbusters! The Mumbai Fest Charitable Trust strives toward being the change that Mumbai needs. We hope to create a LITTER FREE Mumbai – through cleanliness drives, a HUNGER FREE Mumbai – through food donation camps, a HEALTHIER Mumbai – through promotion of Yoga and a SHARING AND CARING Mumbai – through Blood Donation Drives. Through THE WORLD PEACE SUMMIT organized by The Mumbai Fest, we intend to get multi-cultural leaders and participants to sign on the world peace charter through which we can spread a common message of peace across the globe. The celeb actor and comedian Kiku Sharda who has become a house hold name for Mumbaikars after his appearance in The Kapil Sharma Show, is onboard to share his lessons and advice at THE MUMBAI FEST! Mumbai will get a chance to attend a MASTER CLASS ON ACTING by KIKU SHARDA. 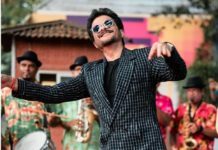 If you wish to see this celebrity artist in action, BOLLYWOOD Island of The Mumbai Fest is THE place to be for you! The Bollywood Island at The Mumbai Fest will have an exclusive INTERNATIONAL SHORT FILM FESTIVAL where Mumbaikars get an opportunity to take their short films to an imminent jury panel. With the support of visionaries like ShubhashGhai, this International Short Film Festival has attracted few of the most well directed short films of the season. The finest of these short films will be screened through the three days of the fest. Find performances by Padmashree artists, SNA Awardees and Bollywood celebrities who perform live ONLY FOR MUMBAI. The Music and Dance Island of The Mumbai Fest is going to be pouring with the talent of Mumbai. Get a chance to watch live concerts of Padmashree artists, celebrity artists, upcoming talent and crowd loved bands! 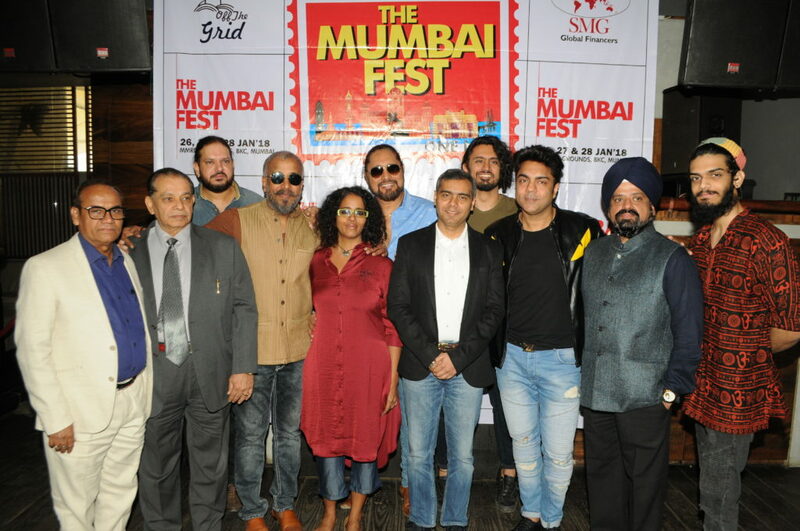 The Mumbai Fest will showcase all the talent that Mumbai has in store! With 3rdRock Entertainment onboard, Mumbai is in for a thrilling ride, LITERALLY! Hosted by none other than the Roadies Veteran RANNVIJAY SINGH, THE MUMBAI FEST, will have a Vintage Car and Motorcycle show in the early hours of the day on the 26thJanuary. Needless to say, all car and bike lovers are invited to check out the Classic and Vintage vehicles and meet the celebs! Join Mumbai for this thrilling ride! Mumbai’s nightlife stands unmatched to the day. To celebrate this very spirit of Mumbai, THE MUMBAI FEST’ 2018 will have an evening dedicated to partying! With crowd loved DJ’s onboard you are sure to dance your evening away to the upbeat EDM/ IDM grooves. 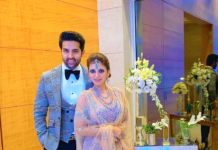 Party Right at THE MUMBAI FEST’ 2018!